The conference banquet is on Thursday 23rd June 2016 from 6:30pm to 10:00pm.. It will be a BBQ buffet offering a wide variety of local and international cuisine. The event offers you a great opportunity for you to meet and network with academics from all over the world. 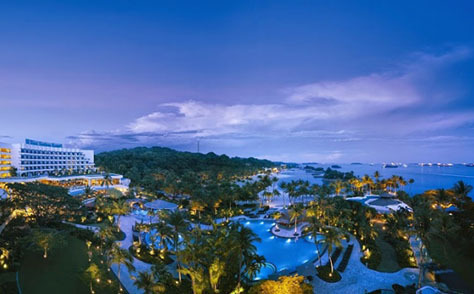 The Horizon Pavilion is located on the fifth floor of the Shangri-La’s Rasa Sentosa Resort and Spa. 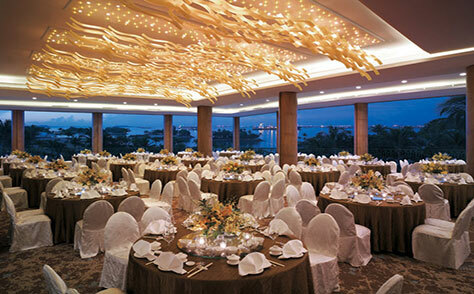 The air-conditioned ballroom, with its floor-to-ceiling windows offers panoramic ocean views and tropical landscapes ensures an extraordinary dining experience. If you would like to attend the conference banquet, please register via the conference registration system. We look forward to your presence at the Conference Banquet. If you have any special dietary requirements, please indicate your requirements during the registration process. No alcoholic drinks will be served during the dinner. Participants can however purchase wine and beer from the bar at the dinner venue. Transport will be provided from the conference venue to the Conference Banquet venue. The venue is also accessible by taxi. 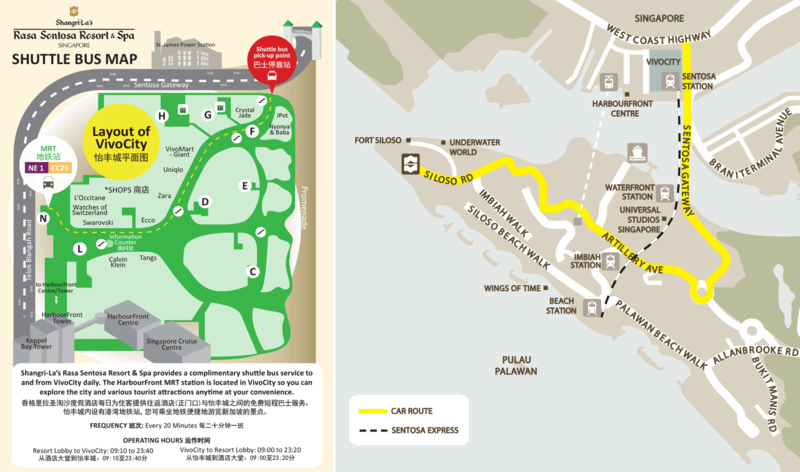 If you are travelling to the resort by subway - MRT (Mass Rapid Transit), please alight at HarbourFront MRT Station and hop onto the resort's shuttle bus at VivoCity (exit of Lobby F, Level 1).